Lady’s smock is probably one of the most common flowers that you can see in your garden during spring and early summer. Many of them end up under lawn mowers. But did you know that they are edible, fresh or dry, and you can easily use them as decoration for your food? Lady’s smock belongs to the Brassicaceae family, which also includes cabbages, broccoli, cauliflower, radish etc. The plant is perennial. 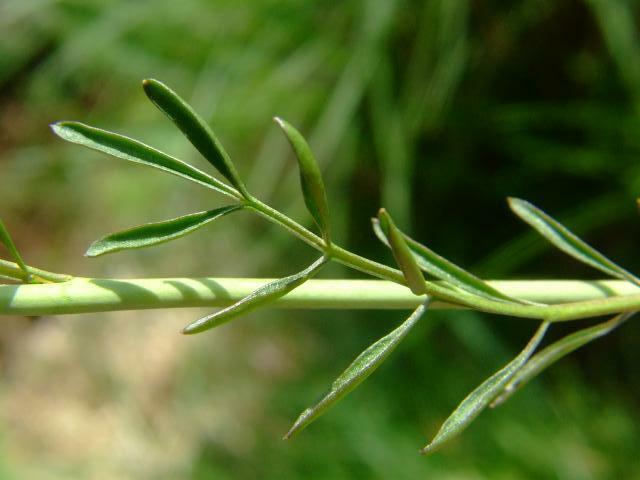 It is hairless, around 40-60 cm tall and with pinnate leaves. Each of its flowers has 4 pale pink petals. If you want to dry them and store them for later use, just tight them up into small bunches and hang them somewhere dry and without direct sunlight. When they are dry, the flowers will get a slightly darker shade. Save only the flowers, and potentially the leaves, because the branches are just less interesting dry grass sticks. Store them the same way you will store any other dry spices. The soft but fresh color combination of pink and yellow, when used as decoration, will give your dish a subtle but happy feeling of spring.